PROVIDENCE, R.I. (AP) — There’s some good news and bad news for Rhode Islanders: Key roads and bridges are getting much-needed repairs — but it’s going to mean detours and headaches. The state Department of Transportation says it’s gearing up for 100 separate infrastructure improvement projects around the state. Work is scheduled to begin this spring. Key projects include work on nearly every major artery, including Interstates 95, 295 and 195 as well as Routes 6, 37 and 146. A number of bridges around the state also are scheduled for improvements. 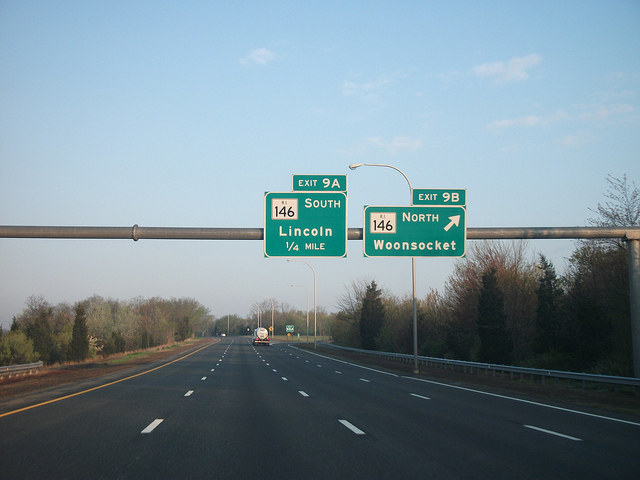 Officials say the work will include the reconstruction of the interchange between Routes 6 and 10 in Providence.